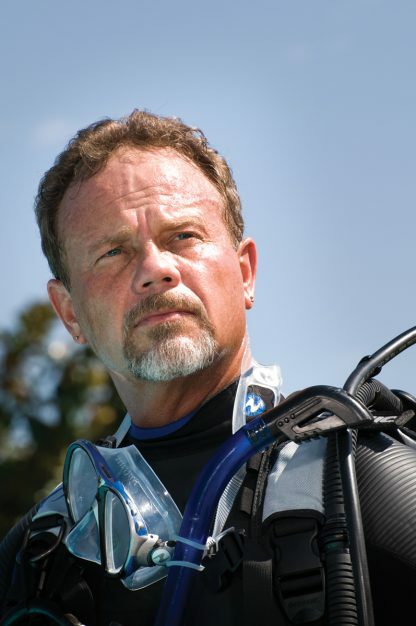 We at Diver Dan’s look forward to helping you get trained as a PADI Open Water Instructor. Worldwide, more people have learned to dive with the PADI System of diver education than with any other recreational SCUBA program. PADI’s Instructor Development Course (IDC) will show you how to teach using the most modern instructional methods and materials. This will allow you to teach your students quickly and effectively. PADI’s IDC has set the standard for instructor training. During the IDC, you’ll apply your diving skills and knowledge to learning to teach the PADI System in the classroom, pool and open water. 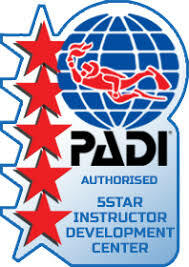 The PADI IDC is conducted by a PADI Course Director, who is a highly experienced instructor-trainer who has met the highest educational standards and proficiency requirements in the industry. If you have any questions, or would like to sign up, stop by or call us. In order to become a PADI Open Water Instructor you must first already be a PADI Divemaster or PADI Assistant Instructor (or equivalent). You must complete the PADI on-line eLearning – Instructor Development Course before the IDC begins. 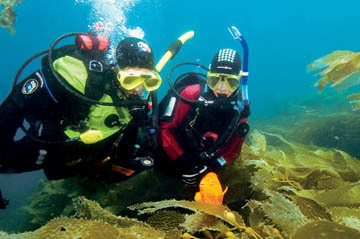 You must also have logged at least 60 dives to attend the Instructor Development Course (IDC), and 100 dives to attend the Instructor Examination (IE). 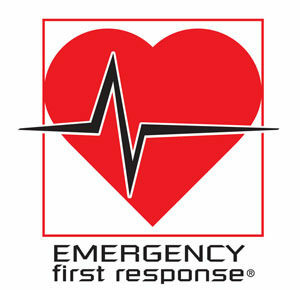 In order to become a PADI Open Water Scuba Instructor (OWSI) you must also be certified as a EFR Instructor. The exact class schedule is listed on the back. Additional class schedules are available upon request. 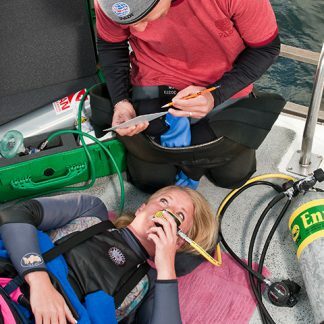 Upon completion you will then need to attend a two-day Instructor Examination (IE) conducted by a PADI Professional Examiner who is a member of PADI Headquarters. 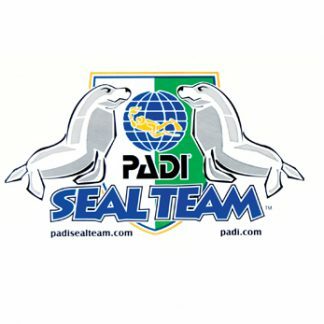 This PADI Course is Online! If you wish to skip the traditional classroom training, one option you have is to do your classroom training Online. Click on the image below to learn more about PADI’s eLearning! If you wish to skip the traditional classroom training, one option you have is to do your classroom training Online (additional cost) Click on the image below to learn more about PADI’s eLearning!